Wild Eye Releasing has announced the North American Cable and Digital HD release of Peter Hurd's The Control Group. 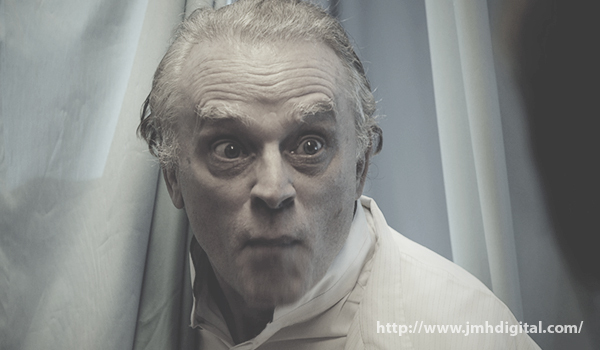 Starring Brad Dourif (The Child's Play series, One Flew Over the Cuckoo's Nest, The Lord of the Rings) as a mad scientist, The Control Group follows kidnapped coeds as they attempt to escape from his grasp. Writer-director Peter Hurd's debut feature is now available on cable and digital platforms, including iTunes, Dish Network, Vudu, Xbox, Google Play, and YouTube. A DVD release is planned for May. I find anything with... Brad Dourif, makes me want to see it!